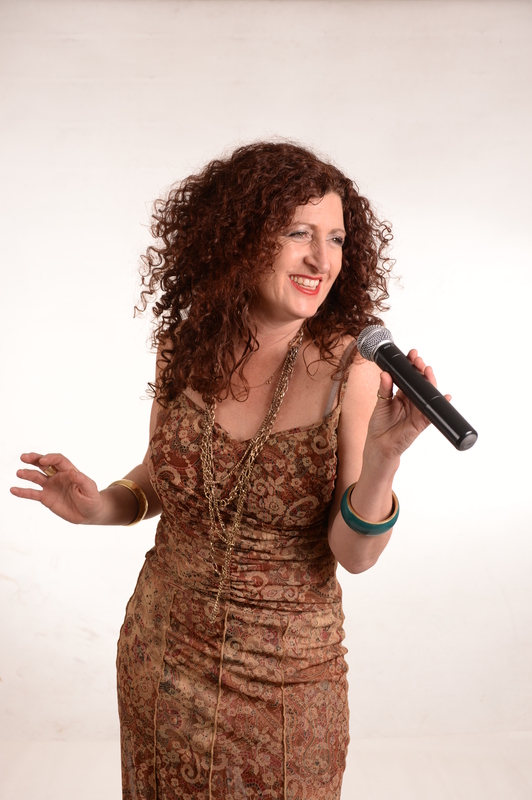 Performing professionally since 1999 Bonnie Lee Galea now based in Adelaide with her band. Bonnie travels frequently interstate with her band or sometimes just with her partner Quinton Dunne on double bass and then team up with their musical friends in which they have performed when living interstate or touring. Since 2014 Bonnie has been collaborating & performing with other local Adelaide musicians on different styles/sizes of bands & shows of which she has four tour ready shows. Whether you are looking at this website in view of a band for your Wedding or a Party, maybe a Corporate Event or Function – possibly even with a theme, or for a Theatre Show, Festival or General Venue performance. You will find a few different selections here to choose from, as Bonnie will tailor her music & band to suit any of the above and also has four current shows tour ready – BESSIE BILLIE DINAH, YOU MUST REMEMBER THIS, Our Christmas Favourites & BLONDE BOMBSHELLS OF JAZZ, available for Theatres nationally or Internationally. Now a bit more about Bonnie’s background…. Bonnie Lee Galea ….. Sultry, Sophisticated & Stylish! Although she has many talents her first passion & profession is MUSIC occasionally combining her paintings & charcoals in performances or as backdrop projections for Art Launches. Bonnie has performed, managed & marketed her own bands professionally since 2000 throughout Northern Territory, Queensland & South Australia. With her Mediterranean background, this songstress has a vast repertoire extending from early classics to current contemporary numbers & occasionally her own compositions will keep you mesmerised with her translation of each song. Such an eclectic selection of music from the 1920’s to the Music of Today and a variety of Foreign sung songs, including great hits like Mas Que Nada, La Bamba, Libertango, Plus Jetembrasse & Volare adopted from her travels. Performing interstate & locally Bonnie Lee Galea is accompanied by some of the most talented local musicians in each state on a huge variety of instruments including double bass, guitar, sax/flute, congas etc. Reviving memorable compositions in their own unique style, tailored to suit each individual demographic, venue or event. 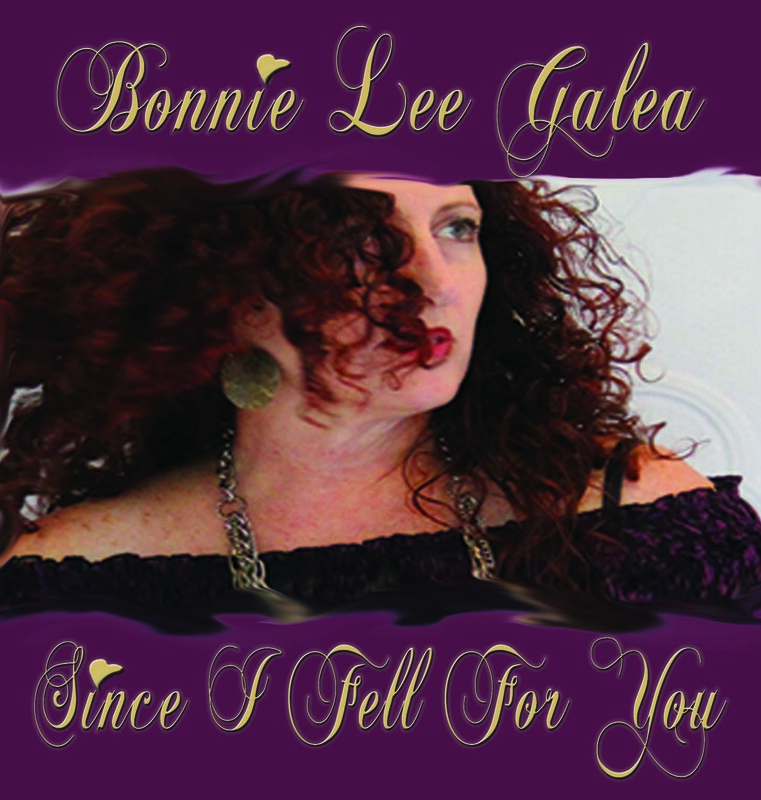 Over the years Bonnie Lee Galea’s performances range from large corporate public & private events, weddings & festivals to intimate dining experiences & cocktail parties, wineries, golf clubs etc. Between 2000-2007 in NT, Bonnie performed under the names Firewater & Esh!